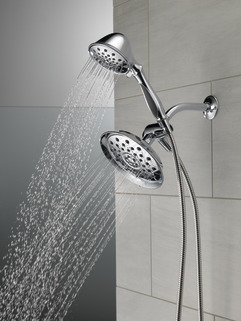 75691 is rated 4.0 out of 5 by 1. 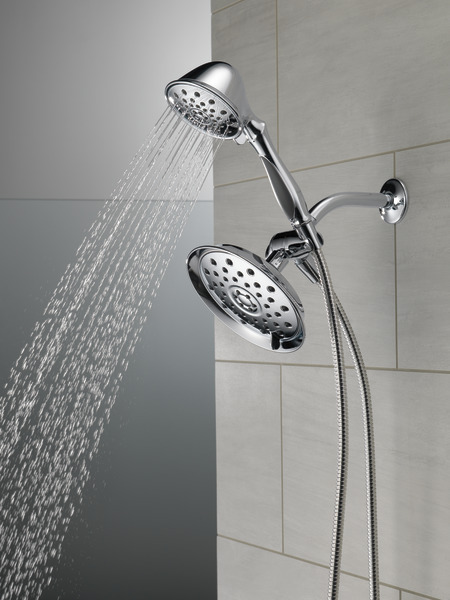 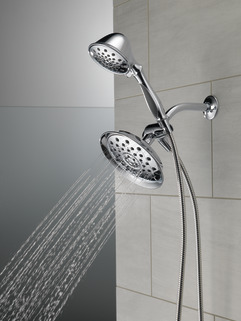 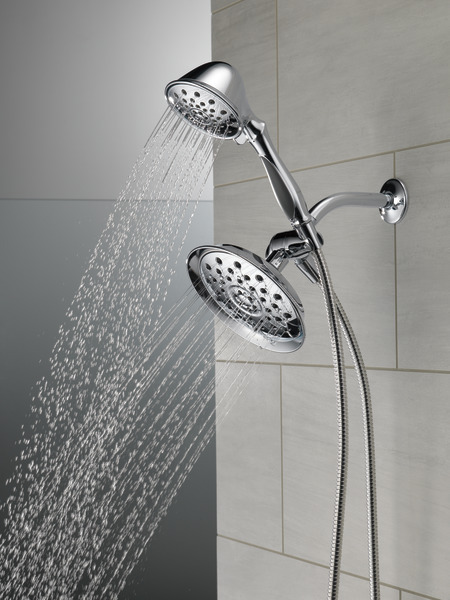 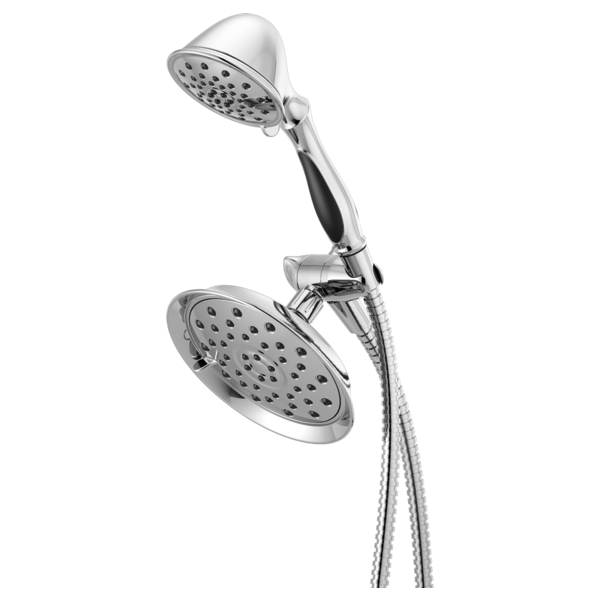 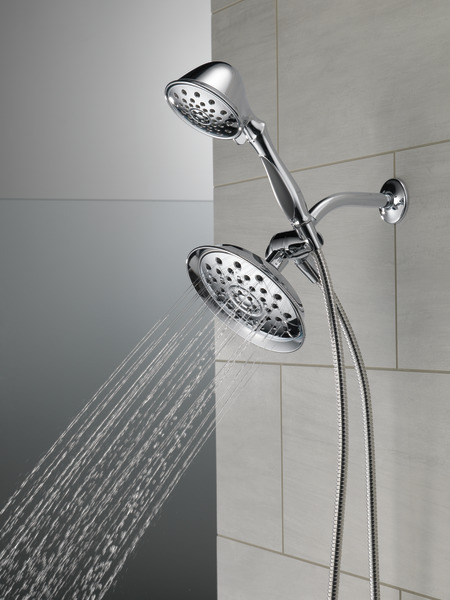 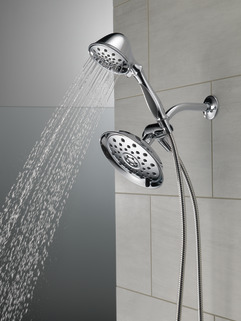 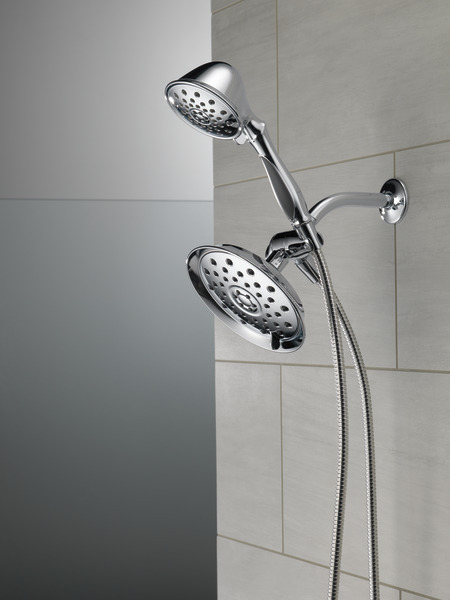 Do shower heads move/adjust up/down and/or left/right? 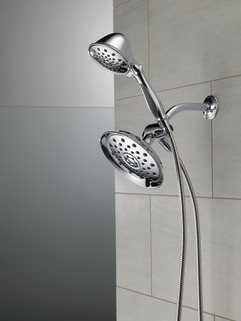 IS THIS SHOWER HEAD AND COMPONENTS MADE OF PLASTIC?